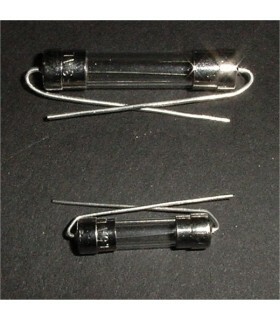 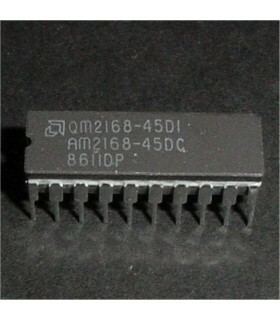 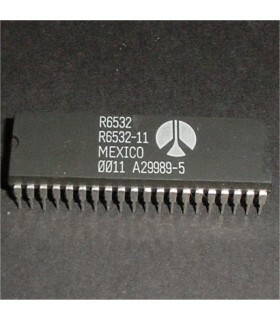 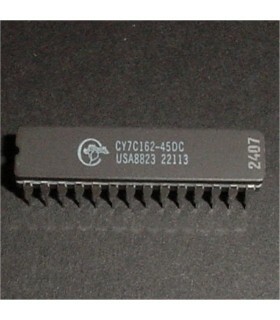 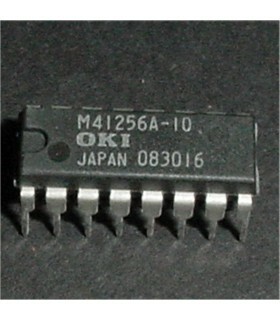 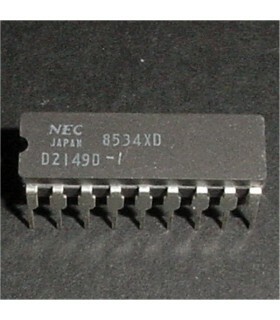 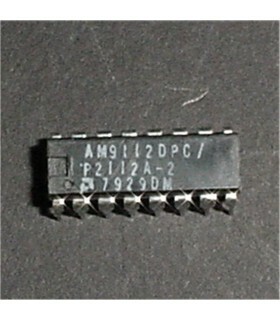 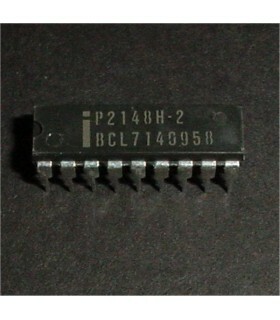 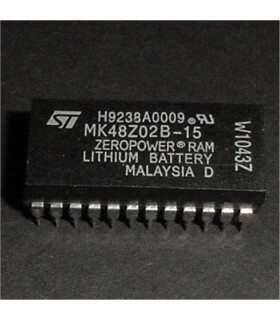 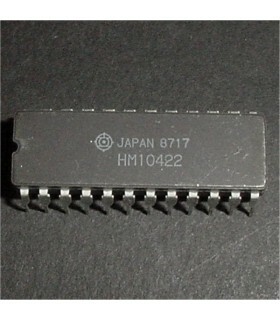 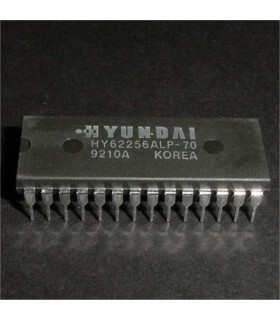 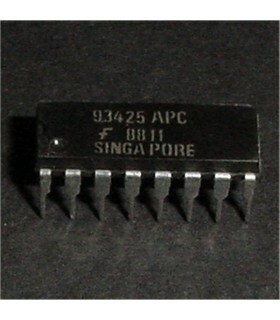 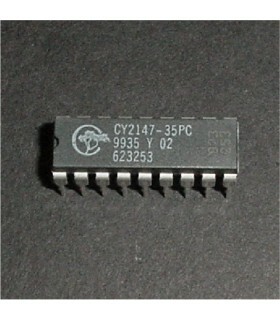 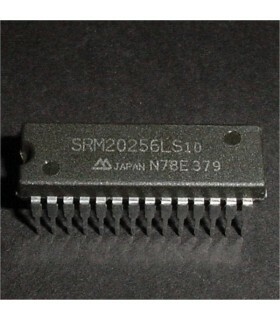 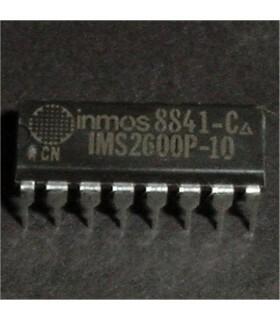 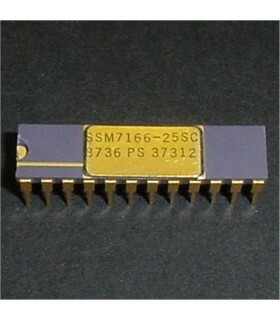 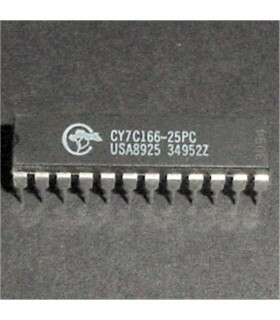 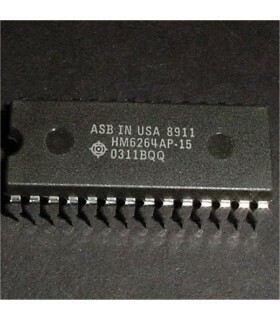 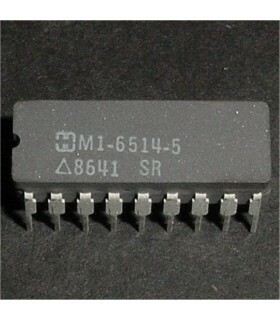 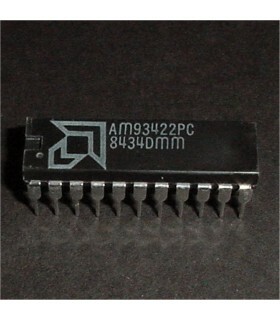 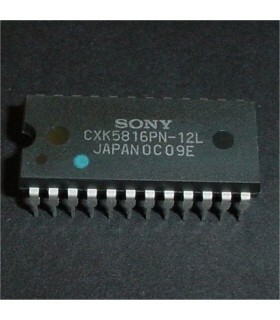 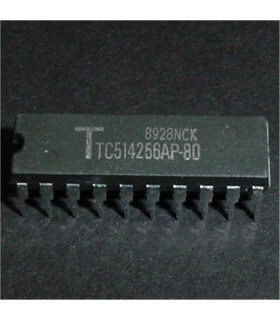 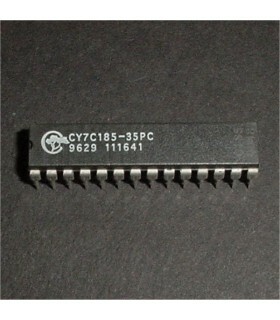 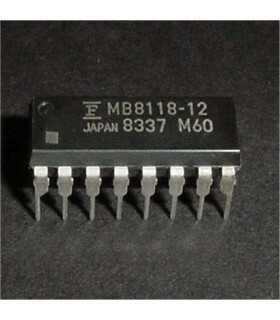 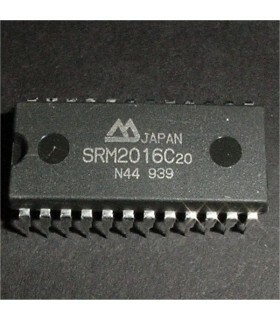 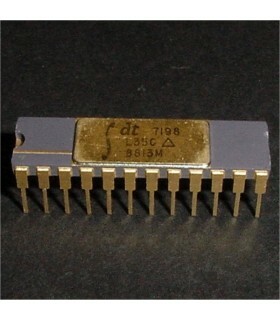 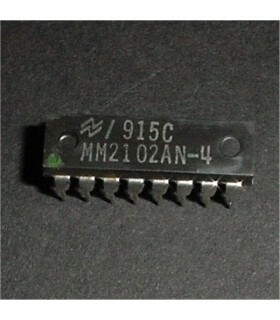 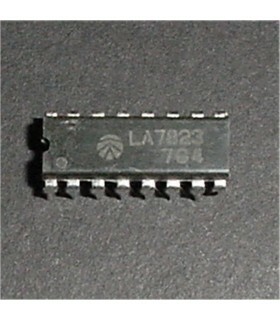 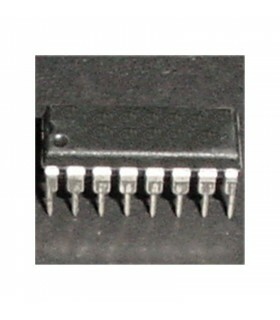 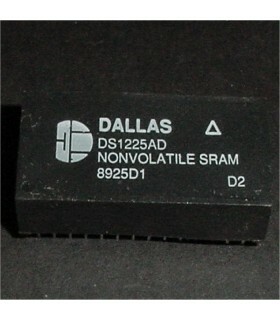 The 5101 module replaces 5101, 6501, and 2101 RAM chips. 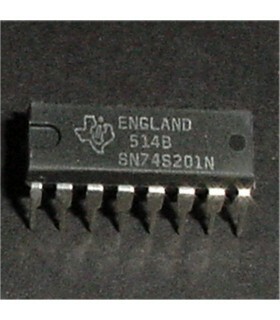 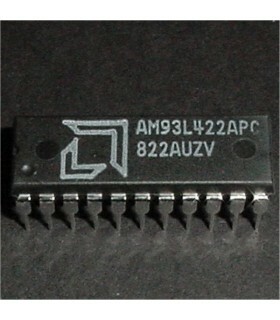 Has on-board logic to properly decode both of the 5101 chip select lines. 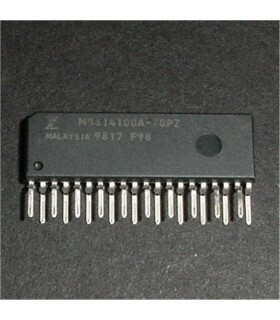 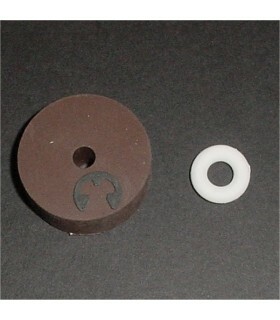 For many Bally, Gottlieb, Stern, Williams systems.